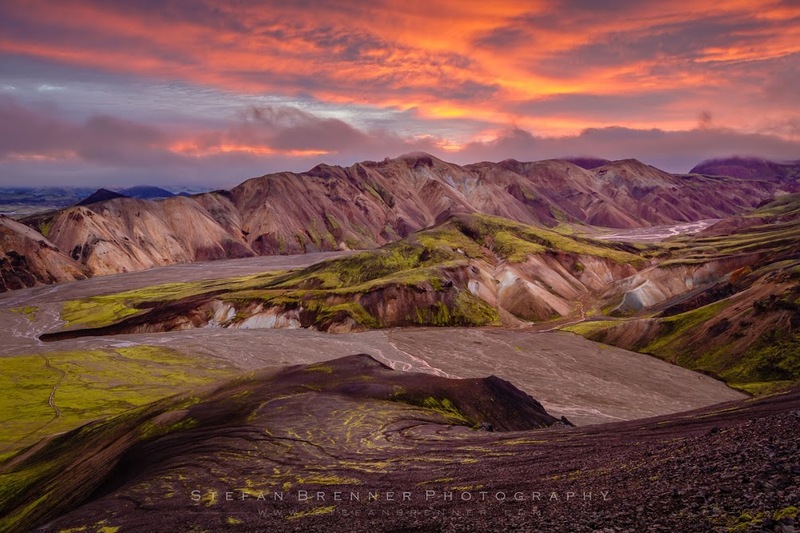 Todays Photo Of Day was captured by +Stefan Brenner. Photographed using the Canon EOS 7D and Sigma 10-20mm. On my way to the top of the mountain the sun broke through the clouds for about three or four minutes and bathed the land and the mountains around me in magical light. I'm a professional photographer from Central Germany where I run a photo studio. I love to shoot portraits and I always like to push the limits. Whenever I'm not in the studio I'm outside chasing the light. I'm totally addicted to photography!